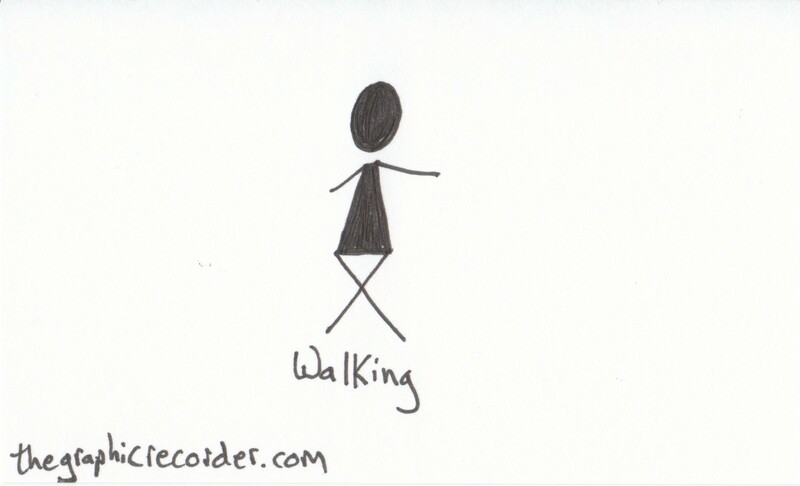 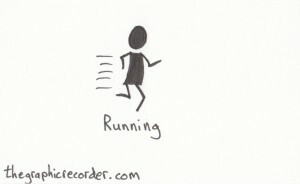 The theme of the previous week’s worth of Visual Vocabulary: Get Moving! 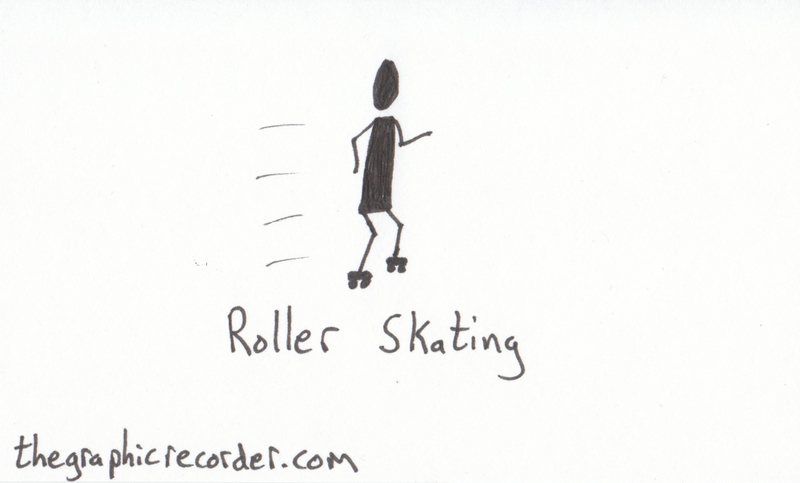 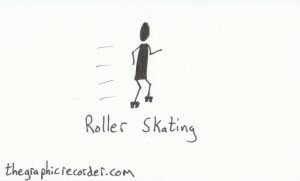 Below you will see sketches for the following terms: walking, running, jumping, bicycling, and roller skating. Click on any image to view an enlarged version. 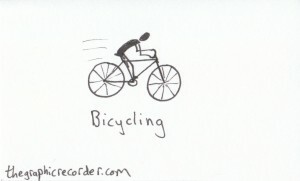 Check out all other sketches on the Visual Vocabulary page. If you want to see what others terms I have sketched, then check out the full Visual Vocabulary page. The theme for this week: Music.